This post continues my chronicle of moving to a new apartment in Japan. Last post I got quotes from some moving companies. I didn't haggle as much as I should have, but I set a date to have my big furniture and appliances moved to the new place. Belatedly, I think to check online reviews for the new building I'm moving into. Consumer reviews posted on the Internet have helped me make a lot of purchase decisions in the past. 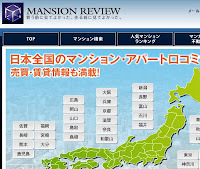 One site for reviews on Japanese apartments is Mansion-Review.jp. It is certainly not free of fake reviews posted by property owners and agencies, but the occasional legitimate review can provide insight about nighttime noise and area traffic during commute hours. Unfortunately, my search yields no information about my new building. 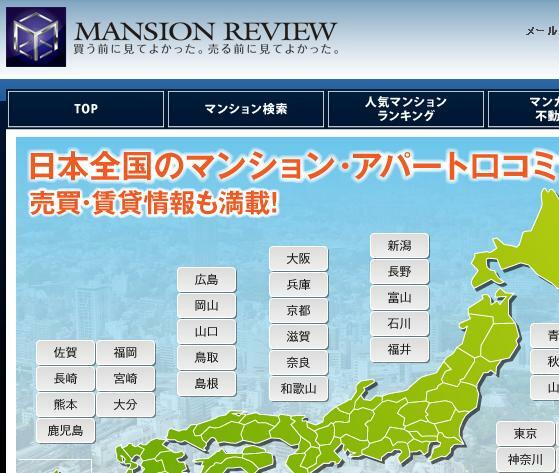 I guess that's better than reading a very negative review of the property or neighborhood at this point, since I've already signed and made a 75,000 yen down payment. In a valiant attempt to help the community, I add my own review of the current place: It was surprisingly cheap for the neighborhood, but not without its downsides. Once I'd put deposit money down on the table, I'd had a brief panic attack of "Oh, wow, I'm really committing to this." But every unpleasant morning at my current place does well to remind me that moving is a good decision. Coincidentally, if you know the name of the construction company who built your building (a surprisingly large number of modern buildings are put up by big nation-wide conglomerates using cheap prefab materials and carbon copy floor plans), pop that name into Google. Chances are you'll find discussion results from people who have lived in a similar floor plan describing stuff like 1) how much sound leaked through the walls from noisy neighbors, 2) how effective insulation was in the summer and winter, or 3) whether the layout and materials were prone to problems like mildew. Anyway, for my story the next step is the contract itself; first I'll review and sign it, then it'll be passed on to my guarantor for another signature.